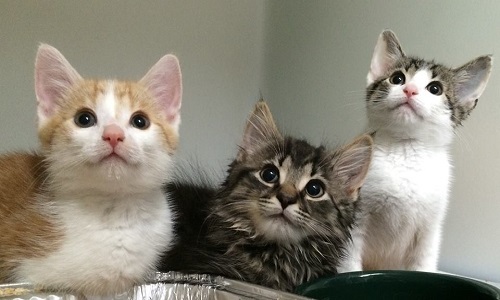 The Merrimack River Feline Rescue Society (MRFRS) has been caring for cats in need since 1992. Founded in response to an increase in the homeless cat population in the greater Newburyport area, the MRFRS prides itself on being dedicated to and compassionate about the welfare of feral and domestic cats and kittens. 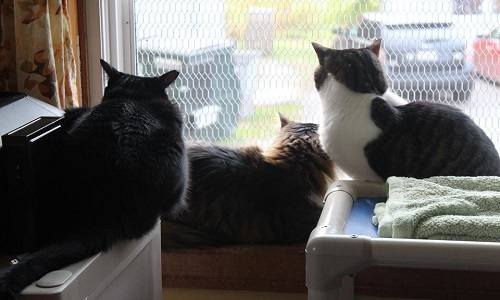 They are a no-kill organization, nurturing every adult cat and kitten entering their doors. With many programs, MRFRS makes caring for cats easy and affordable for cat owners or prospective cat owners. The programs they offer include: adoptions, TNR Program that vaccinates, spays/neuters, and returns free-roaming cats to reduce overpopulation, low-cost, convenient spay/neuter services on their two Catmobiles, veterinary assistance programs, and more. The MRFRS service area includes Salisbury, Newburyport, Amesbury, Newbury, Byfield, West Newbury and Seabrook, NH. 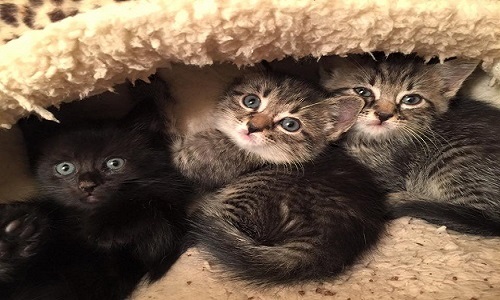 Adopting a cat or kitten is made easy by filling out an adoption questionnaire online. 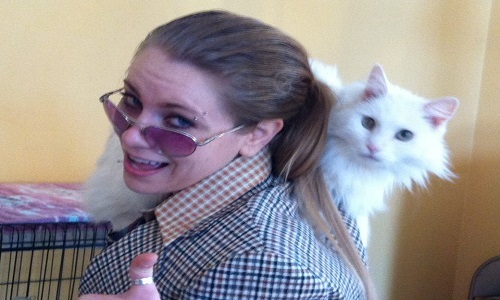 A counselor will review your submission to ensure that each feline finds just the right match in a family. 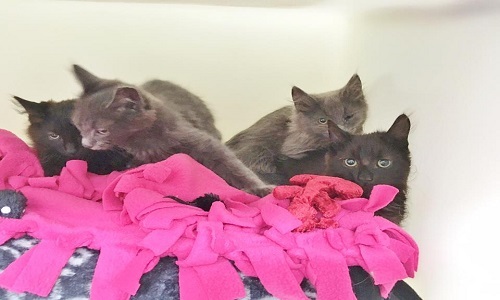 Before adopting, all cats/kittens receive a vet exam, spay/neuter surgery, FVRCP (distemper vaccination), rabies vaccination if eligible, flea treatment, dewormer and a Home Again microchip with registration included. MRFRS really goes the extra mile to make adoption easy and safe for both the cat and his or her new family! At MRFRS, they rely tremendously on the generous time of their volunteers. They offer many volunteer options: cat care giver, administrative, special events/fundraising, feral feeder, foster care or projects using special talents such as graphic design, photography etc. Volunteer commitments and schedules are flexible and accommodating to your everyday life. If volunteering does not fit into your schedule, you can always help by donating to MRFRS. It’s easy to donate online and every donation, large or small, is appreciated. You can also turn in old electronics for cash with proceeds going to MRFRS or you can donate old vehicles in return for a tax deduction! Another fun way to donate is by purchasing a VIP Card. When you do, $10 of your purchase will be donated to MRFRS! Purchase one VIP Card for $25 or two for $40 on the order form below and $10 of your order will be automatically donated to The Merrimack River Feline Rescue Society.